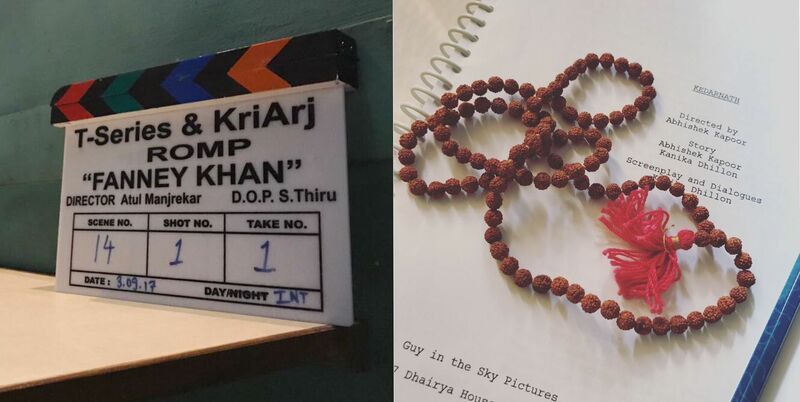 Two exciting films, Kedarnath and Fanney Khan to go on floors simultaneously! KriArj Entertainment has much to offer audiences and cinema lovers with an interesting slate of films under their banner. After recently completing the John Abraham starrer Parmanu, directed by Abhishek Sharma and Anushka Sharma’s Pari that marks the directorial debut of Prosit Roy, the production house is now rolling with Abhishek Kapoor’s Kedarnath and Fanney Khan directed by Atul Manjrekar. While Parmanu and Pari are both in the post production stage, interestingly, Kedarnath starring Sushant Singh Rajput and introducing Sara Ali Khan and Fanney Khan starring Anil Kapoor and Aishwarya Rai will go on floors at the same time in Uttarakhand and Mumbai respectively. Stay tuned we will be bringing you all the news!